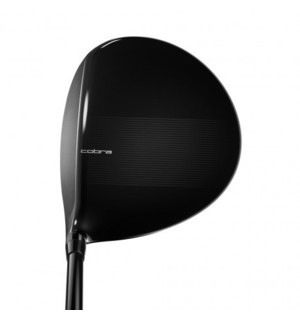 If you've got a moderate-to-slow swing speed and want to generate extra distance off the tee, COBRA's lightest ever driver is the perfect option for your needs. 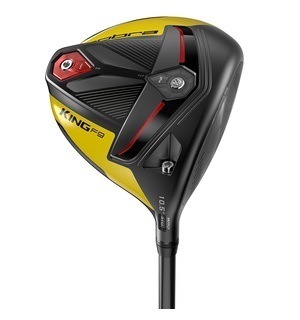 Weighing just 287 grams, the oversized address profile gives you huge confidence when you step up to the tee, whilst also reducing twisting on any mis-hits for consistent, accurate drives. 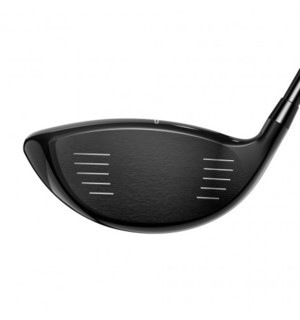 In addition, if you struggle with a miss to the right then this driver's offset nature produces up to 17 yards of draw bias, helping to get your ball back towards the fairway. 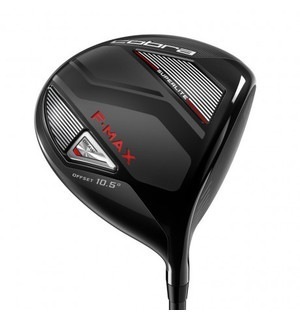 This driver is one of the most forgiving on the market, whilst also maintaining an impressive look - come down to the shop for a fitting and see how it'll benefit your game.